This is newduke’s music collection on Bandcamp. Start your own! Have You Got Heart? 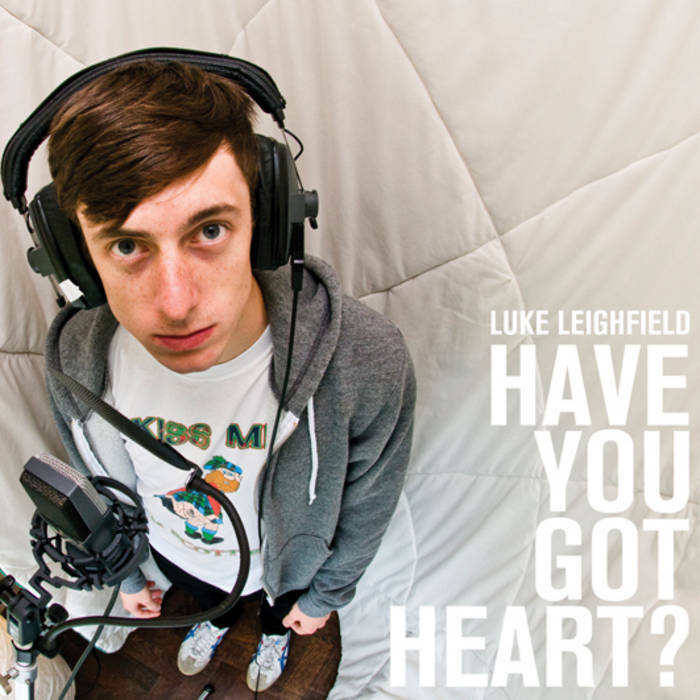 Have You Got Heart?